Based on the beloved bestselling novel by W. Bruce Cameron, A Dog’s Purpose, from director Lasse Hallström (The Cider House Rules, Dear John, The 100-Foot Journey), shares the soulful and surprising story of one devoted dog (voiced by Josh Gad) who finds the meaning of his own existence through the lives of the humans he teaches to laugh and love. The family film told from the dog’s perspective also stars Britt Robertson, KJ Apa, John Ortiz, Juliet Rylance, Luke Kirby, Peggy Lipton, Pooch Hall and Dennis Quaid. 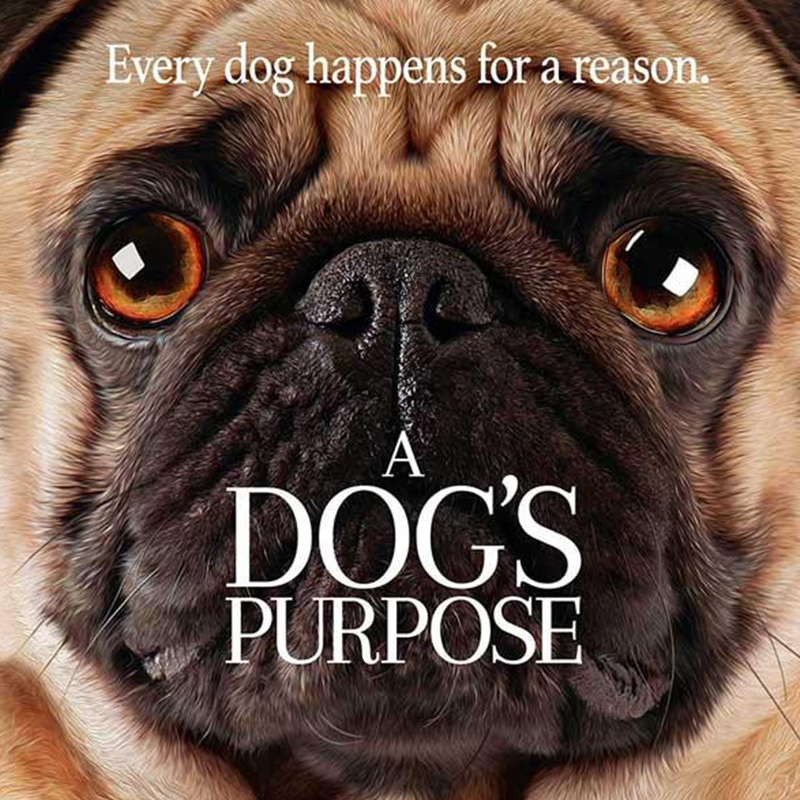 A Dog’s Purpose is produced by Gavin Polone (Zombieland, TV’s Gilmore Girls). The film from Amblin Entertainment and Walden Media is executive produced by Alan Blomquist, Mark Sourian and Lauren Pfeiffer, and it will be distributed by Universal Pictures. Brought to Fairmont by The Marion County Commission, MCPARC, Marion County Humane Society and The Marion County Public Library.